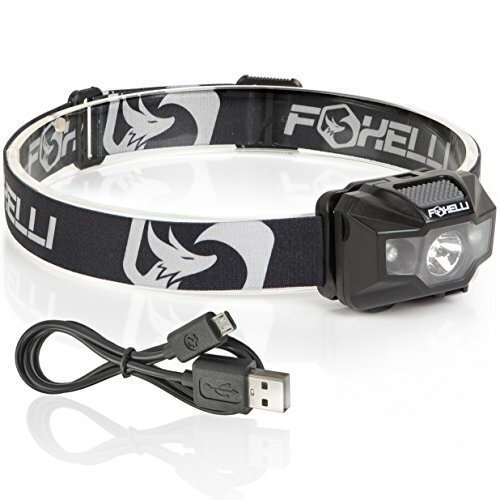 LOOKING FOR THE BEST HEADLAMP POSSIBLE? WELL, LOOK NO FURTHER, YOU'VE COME TO THE RIGHT PLACE! TIRED OF SPENDING TIME, ENERGY AND MONEY ON BATTERIES, WHICH CAN LEAK AND RUIN YOUR DEVICE? 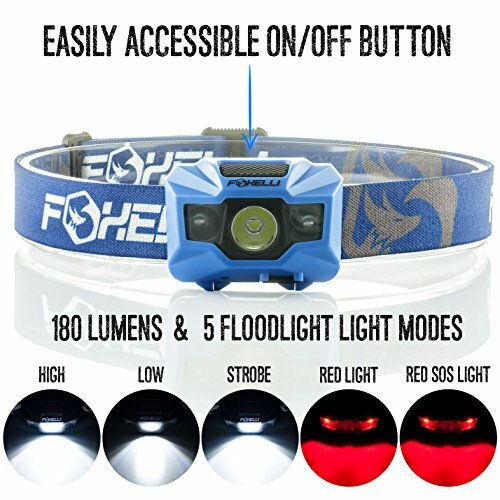 ELIMINATE ANY SAFETY WORRIES ONCE AND FOR ALL WHEN ENJOYING THE GREAT OUTDOORS. TIME TO MAKE A CHANGE TODAY! CHECK OUT THE ULTIMATE SOLUTION! 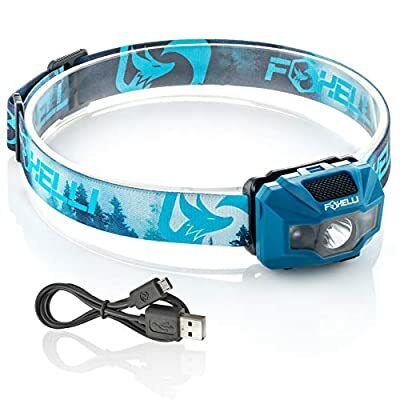 • 180 Lumen Led (300 Feet Beam) Powerful, Reliable, Durable! • Constructed from tough, high quality, lightweight materials. 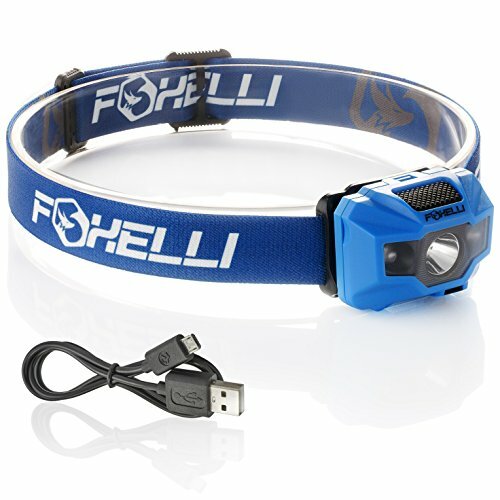 • USB Rechargeable 1200Mah Lithium battery with life time up to 40 hours. 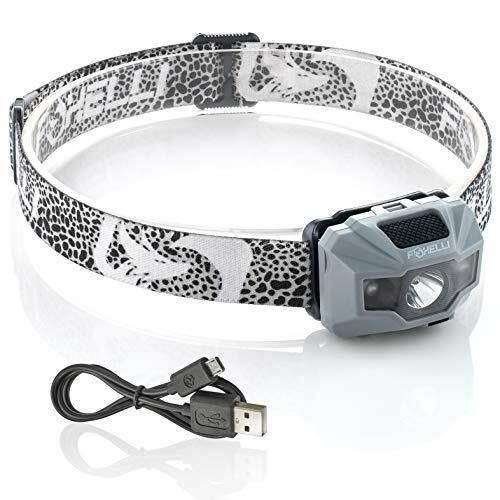 • Weighs only 2.4 OUNCES, which makes it perfect for runners. • Comfortable to wear: ergonomically designed elastic headband. • Water Resistance rating of IPX5 (Protected Against Splashing or Spraying Water From any Angle). • Cold and impact resistance. 100% SATISFACTION OR 120 DAYS MONEY BACK GUARANTEE + 12 MONTHS WARRANTY FOR REPAIR OR EXCHANGE! 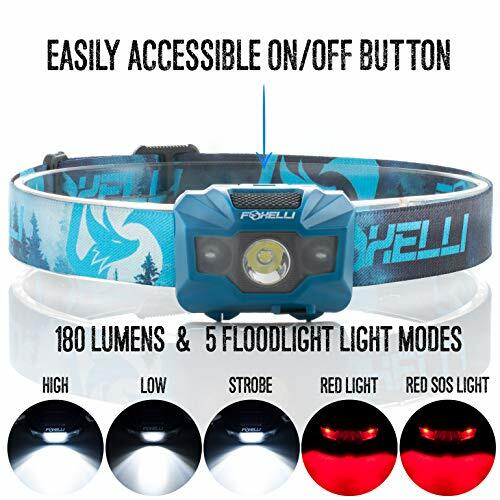 WE ARE SO CONFIDENT THAT YOU WILL LOVE OUR HEADLAMP THAT WE OFFER A 120-DAY NO QUESTIONS ASKED - MONEY BACK GUARANTEE WITH ONE YEAR WARRANTY! IF YOU DON'T LIKE IT - FOR WHATEVER REASON - WE'LL GIVE YOUR MONEY BACK. BUY WITH CONFIDENCE AND CLICK THE "ADD TO CART" BUTTON NOW.